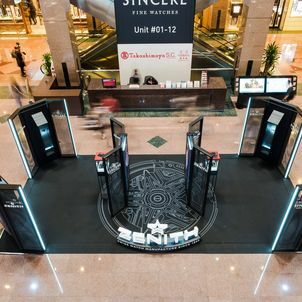 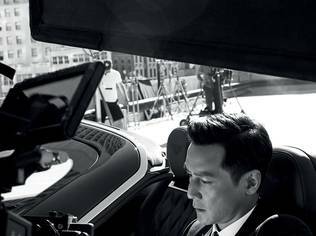 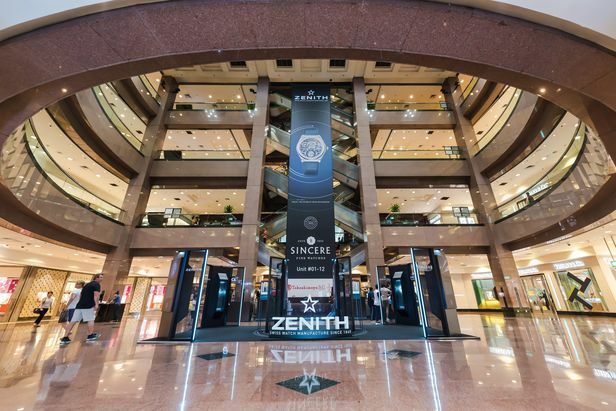 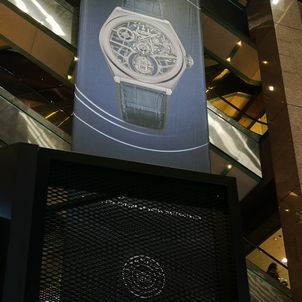 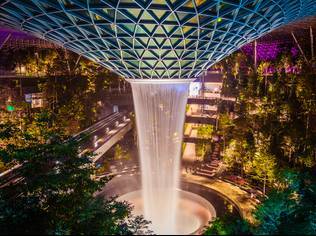 From 23 to 29 July, Zenith Watches will be taking centrestage in the main atrium of Takashimaya Shopping Centre, located in the heart of Orchard Road, Singapore's premier shopping district. 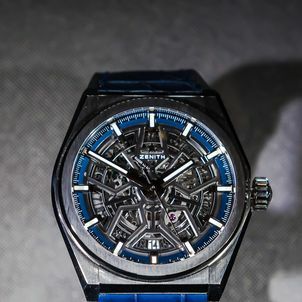 In 2017, Zenith blazed the trail towards watchmaking’s future with the revolutionary Defy El Primero 21, the only high-frequency automatic chronograph designed to measure hundredths of a second. 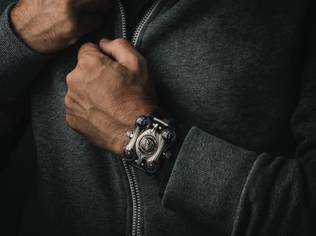 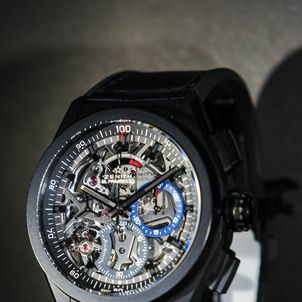 Then came the first Defy Lab, the world’s most accurate mechanical watch with an unprecedented oscillator. 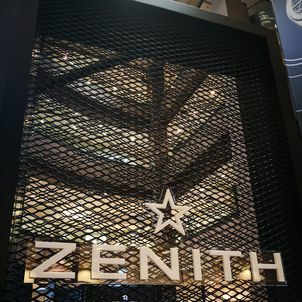 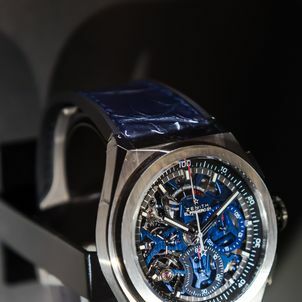 At Zenith today, the future of watchmaking can be summed up in four letters: DEFY. 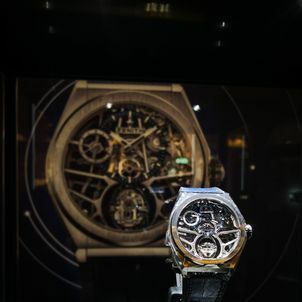 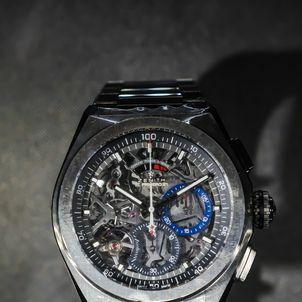 A full-fledged collection featuring several degrees of mechanical complexity ranging from three-hand to Grand Complication models, these include the Defy Zero G, Defy El Primero 21 and Defy Classic, which are all on-show and for purchase at the pop-up installation. 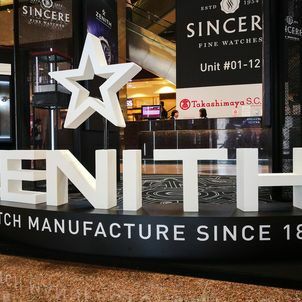 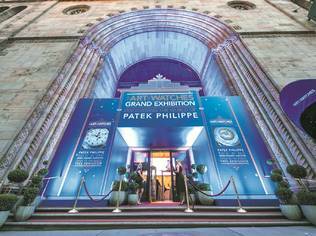 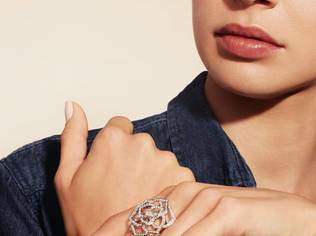 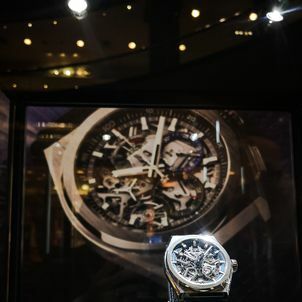 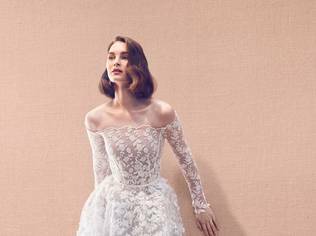 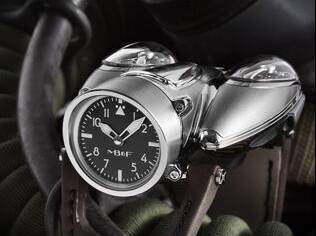 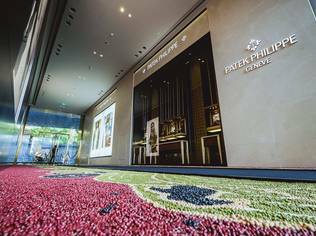 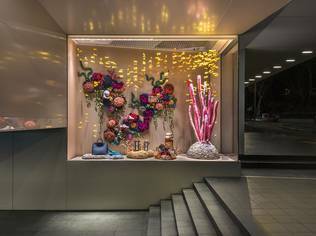 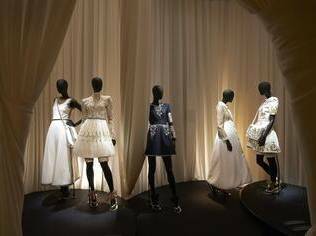 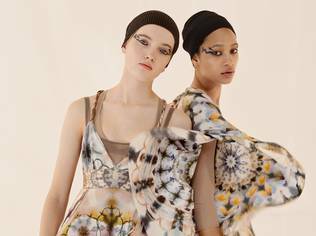 The 7-day showcase is held in partnership with distributor Sincere Fine Watches, which has a retail boutique in the mall as well.